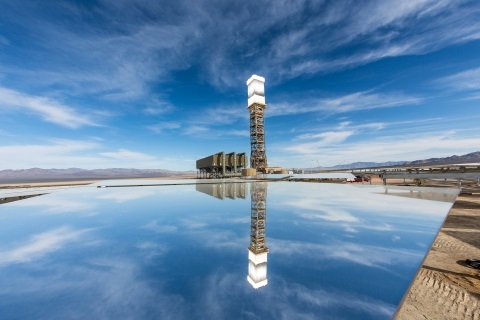 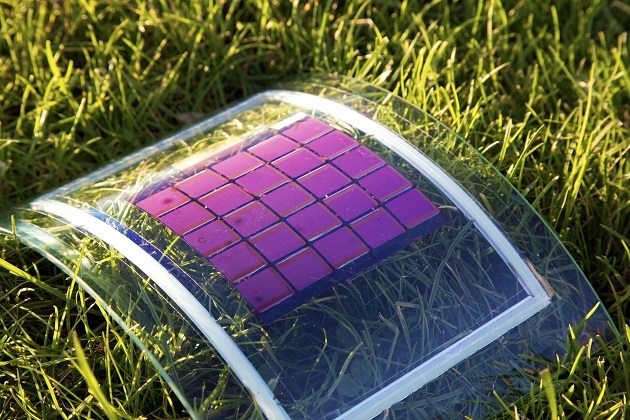 Switchable material could harness the power of the sun — even when it’s not shining. 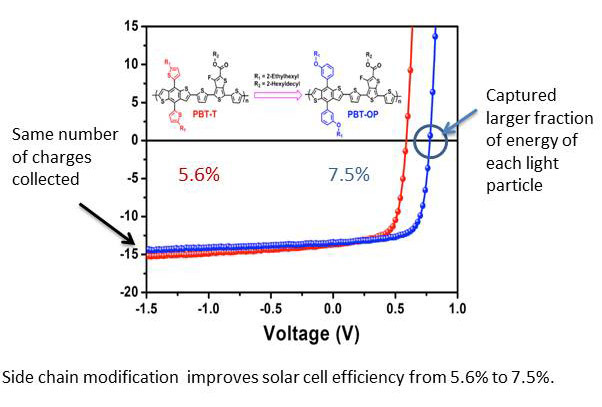 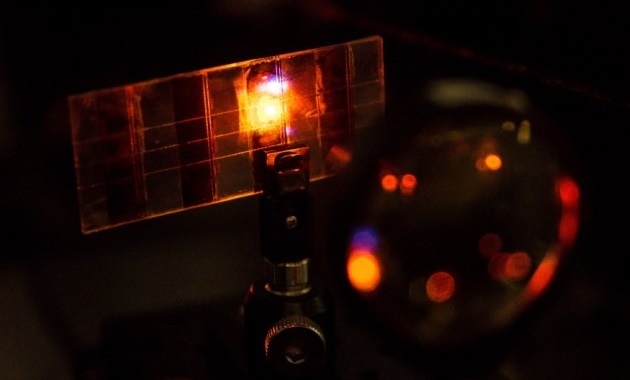 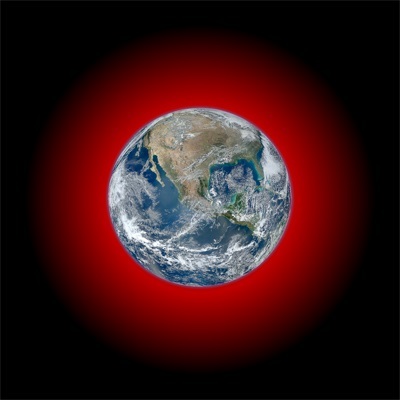 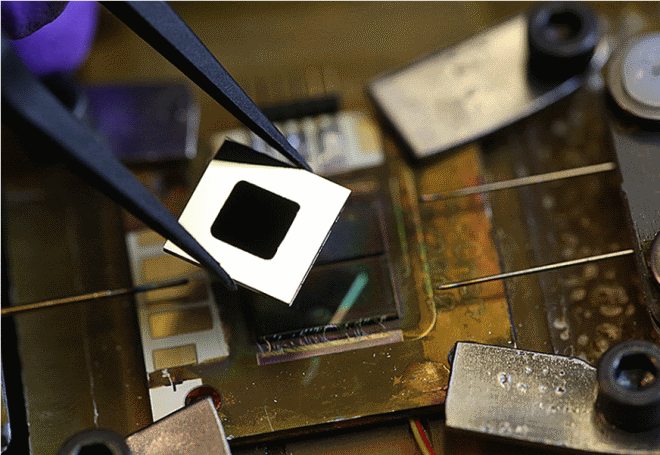 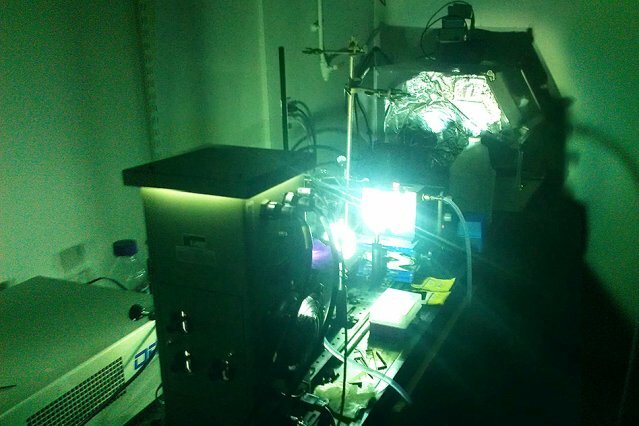 The project demonstrates that superior light-emitting properties of quantum dots can be applied in solar energy by helping more efficiently harvest sunlight. 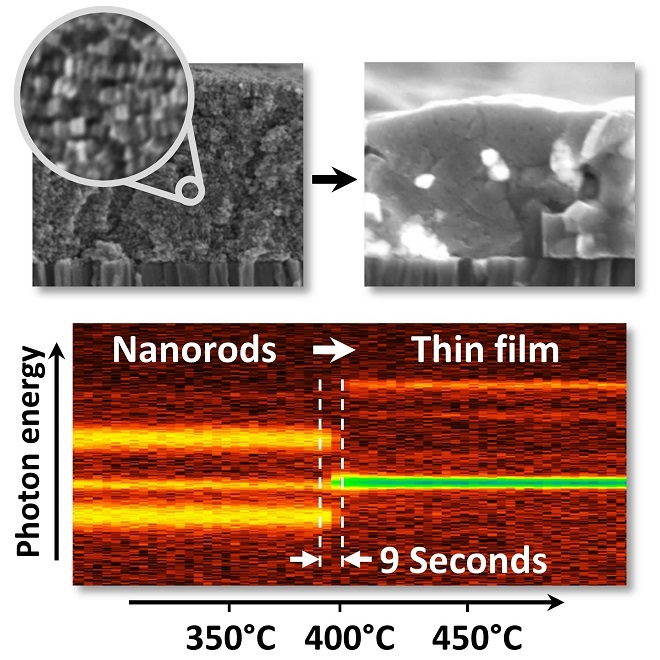 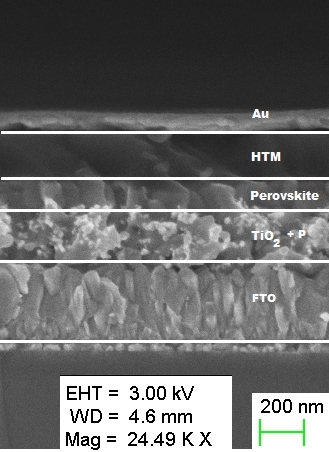 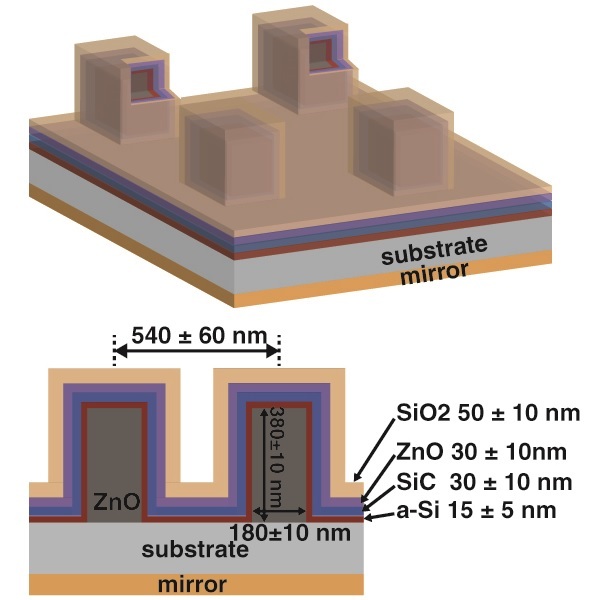 Ultrathin layers made of Tungsten and Selenium have been created at the Vienna University of Technology. 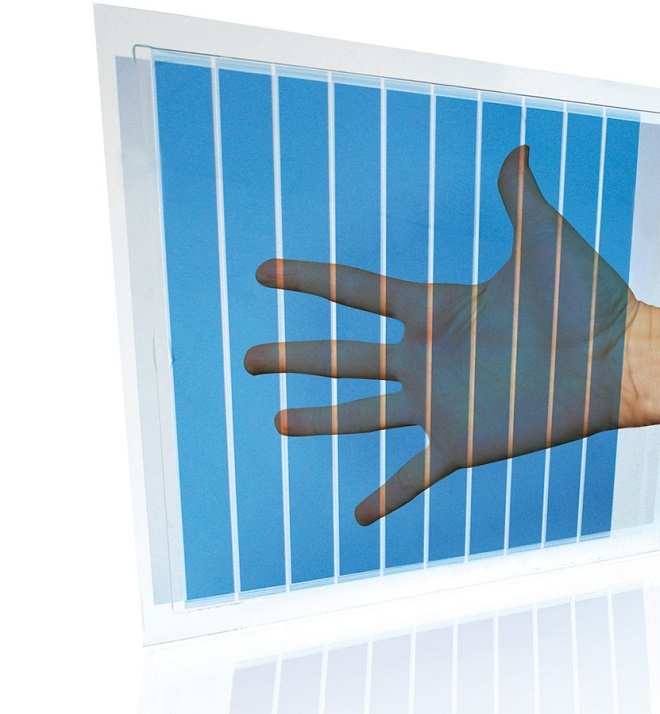 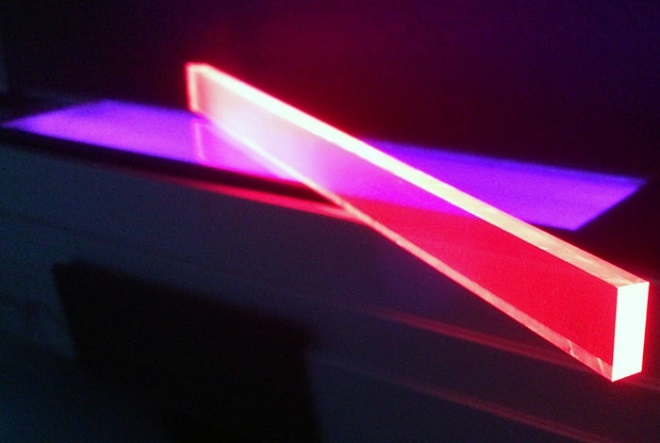 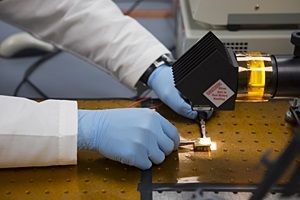 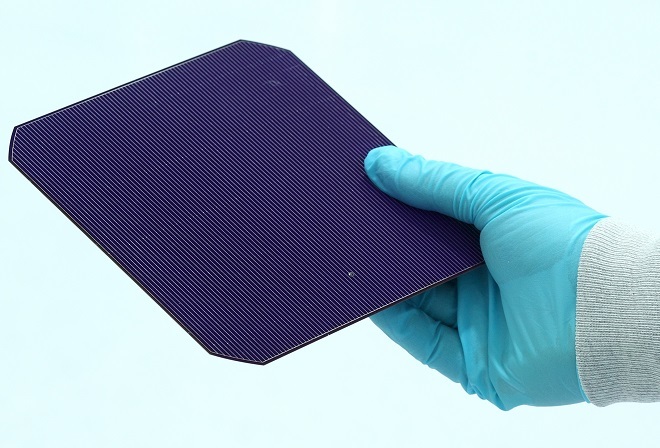 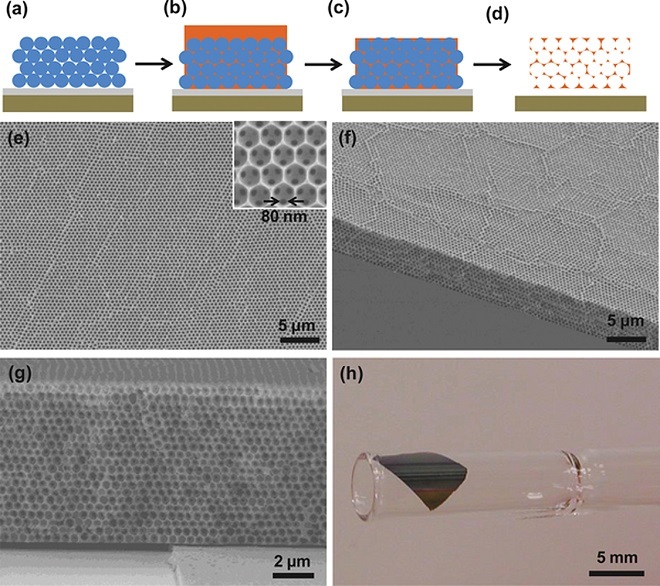 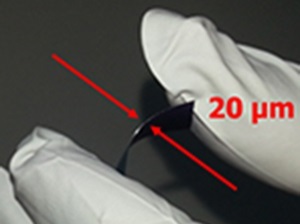 Experiments show that they may be used as flexible, semi-transparent solar cells. 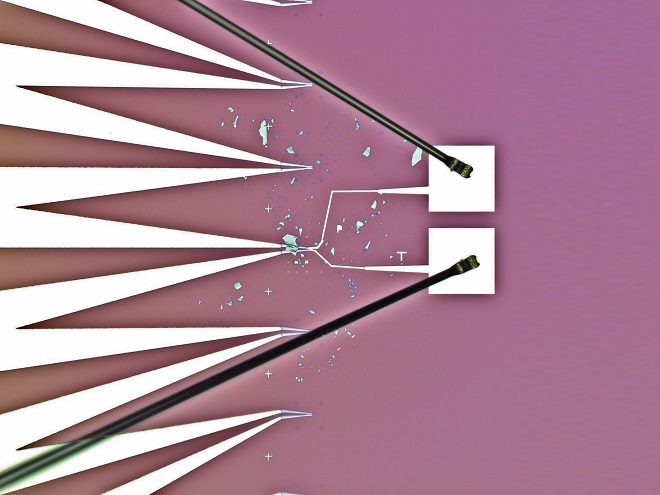 Early findings will be presented at the annual meeting of the American Physical Society in Denver. 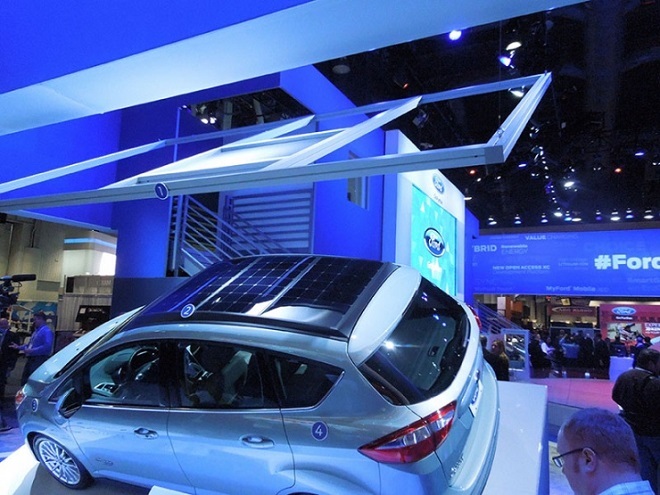 Ford Motor Company, in collaboration with Georgia Tech, debuted a new solar car concept earlier this month at the 2014 International CES in Las Vegas.